Mladá Boleslav, 1 October 2018 – ŠKODA AUTO is making a confident appearance at the 2018 Paris Motor Show: in the first half of the year, the long-established Czech brand delivered more vehicles to customers than ever before in its 123-year history. With its 2025 Strategy, the company has also set the course for further growth. 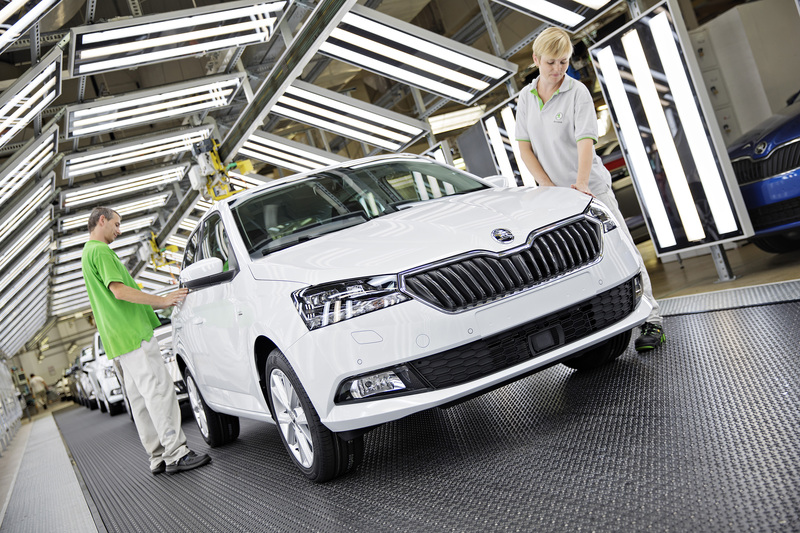 ŠKODA AUTO currently employs more than 35,000 people worldwide and is active in over 100 markets. The company operates three production sites in the Czech Republic: the vehicle factories at the Mladá Boleslav headquarters and Kvasiny as well as the component plant in Vrchlabí. In addition, ŠKODA manufactures cars in China, Russia, Slovakia, Algeria and India through Group partnerships, as well as in Ukraine and Kazakhstan with local partners. ŠKODA currently offers eight passenger-car model ranges: CITIGO, FABIA, RAPID, OCTAVIA, KAMIQ (in China), KAROQ, KODIAQ and SUPERB. The company is in good shape and is continuing its success. In the first six months of this year, the Czech car manufacturer increased its deliveries to 652,700 – an increase of 11.6% compared to the same period last year. ŠKODA has thus achieved a new record result in the first half of the year. Worldwide demand also increased in the third quarter. In August, the Czech brand delivered 91,800 vehicles to customers, surpassing last year’s result by 6.6% (August 2017: 86,100 vehicles). ŠKODA AUTO also achieved record results with its financial figures for the first half of 2018. The car manufacturer increased its sales revenue by 5.1% to 9.161 billion euros, surpassing the nine-billion-euro mark for the first time in the first six months of a year. At 821 million euros, operating profit remained high. The ŠKODA KODIAQ and ŠKODA KAROQ SUV models remain the drivers for growth. In June, ŠKODA successfully launched the KAMIQ compact SUV in its largest single market, China. Delivering 165,500 vehicles, ŠKODA sold almost twice as many vehicles in China in the first half of the year as in its second-best sales market, Germany (93,000 vehicles). The home market of the Czech Republic ranks third in ŠKODA’s top-10 sales regions. This is followed by the United Kingdom, Poland, Russia, France, Italy, Spain and Austria. The company is currently active in 103 markets and plans to expand this to 120 countries. Internationalisation is part of the ŠKODA 2025 Strategy. With this policy, the company has set its course for growth and is well prepared for the upcoming challenges facing the automotive industry. ‘INDIA 2.0’ serves as an example of the brand’s progressive internationalisation. Experts predict India to rise to the world’s third-largest automotive market. Volkswagen Group is therefore investing one billion euros between 2019 and 2021 in a model campaign on the Indian market. ŠKODA will be responsible for implementing this project for all Group brands. “With our ‘INDIA 2.0’ project we are now creating the right conditions for sustainable growth there”, said Maier. “Our objective is ambitious, but achievable: together with the Volkswagen brand, we are seeking a market share of up to five per cent in the long term, depending on market and segment development”, he added. All future models developed and produced locally in India will be based on Volkswagen Group’s modular transverse matrix (MQB). The MQB already fulfils the stricter legal requirements that will come into force in India in 2020. With the ‘INDIA 2.0’ project, ŠKODA AUTO assumes responsibility for the sub-compact platform MQB A0 at the same time, initially with a focus on India (MQB-A0-IN). Preparations for the local development and production of the new, technologically advanced volume models for the ŠKODA and Volkswagen brands are already underway. The introduction of the first ŠKODA model based on the MQB A0-IN platform is planned for 2020. In 2017, ŠKODA AUTO was able to increase deliveries in India by more than 30% compared to the previous year. The growing sales figures in India underline the fact that ŠKODA’s model range is attractive to Indian customers and represents an excellent starting point for further growth. 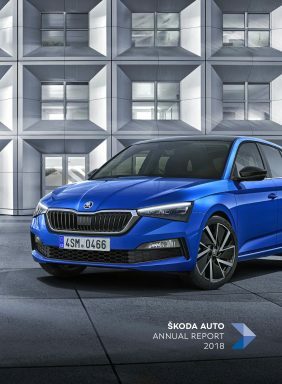 ŠKODA AUTO has also been delivering its vehicles to Singapore since May 2018. Although the city-state government introduced a cap on private car registrations, Singapore’s automotive market is seen as a stepping stone to entering Southeast Asia. The manufacturer plans to win over customers in the Southeast-Asian city state with ŠKODA models the RAPID SPACEBACK, OCTAVIA and OCTAVIA RS, SUPERB, as well as the KAROQ and KODIAQ SUVs. The core topics of the future-oriented 2025 Strategy also include electromobility and the digitalisation of the company, products and production as well as new mobility services and connectivity. With this strategy, ŠKODA intends to grow in two dimensions: firstly, by increasing vehicle sales, and secondly, by expanding its offerings with new business segment solutions such as digital mobility services. ŠKODA AUTO DigiLab, which was founded at the beginning of 2017, plays a key role in this by strengthening the Czech carmaker’s innovative capacity and digital development expertise, amongst other things. Designed as a responsive IT start-up, the think tank explores and develops new business models, solutions and products. The innovation centre is constantly looking for new digital approaches to create modern mobility services for ŠKODA AUTO customers. 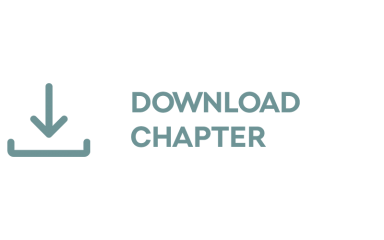 ŠKODA AUTO DigiLab’s tasks include working with external innovators, start-ups and partners. For example, ŠKODA AUTO DigiLab has also been present in Tel Aviv since January 2018. The city is considered a hotspot for the young start-up scene and IT experts of tomorrow. ŠKODA AUTO DigiLab Israel Ltd is always looking for innovative projects that have the potential to become business models for the long-established Czech brand. The focus of these partnerships is on big data, cyber security, car sensors, Industry 4.0, connected car, electromobility and infotainment. 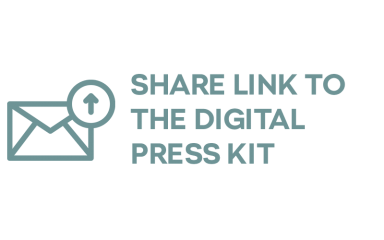 ŠKODA AUTO DigiLab Israel Ltd is currently working locally with ten partners, including the recently founded Volkswagen Group Campus Tel Aviv. ŠKODA AUTO DigiLab is already in an advanced phase of project development with four partners.